Keep Your Expensive Condenser Mic 100% Safe with a Premium Quality Microphone Boom Stand by Griffin! 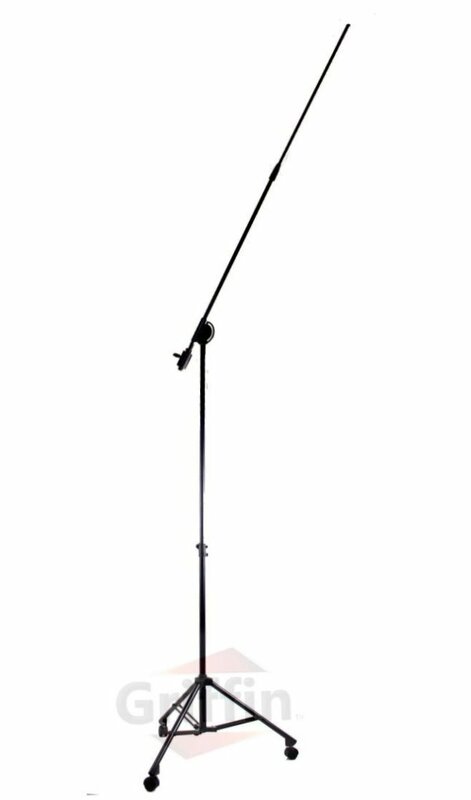 Are you looking for a high quality, reliable microphone boom stand that will safely keep your large diaphragm mics in place, without breaking the bank? Invest in a Professional, Heavy Duty Microphone Stand That Will Last for Years to Come! Boasting a heavy duty construction that will resist the wear and tear of frequent use, this is a durable mic stand, perfect for the recording studio or on stage use. Unlike cheap mic stands that tend to gradually sag when positioned at high angles, this professional microphone boom stand offers superior stability even at the impressive height of 142 inches! Order Yours with Peace of Mind!  Backed by a risk-free money back guarantee, you have nothing to lose! Could you really afford to miss this offer? HOLD THE HEAVIEST OF MICROPHONES WITH EASE: Whether for on stage performances, your home or professional recording studio, this heavy duty microphone boom stand makes an excellent choice that won’t let you down. Sturdy, stable and affordable, it will work for everything from vocals, choirs, guitars, pianos or even for overhead drum mics and will last for years to come. 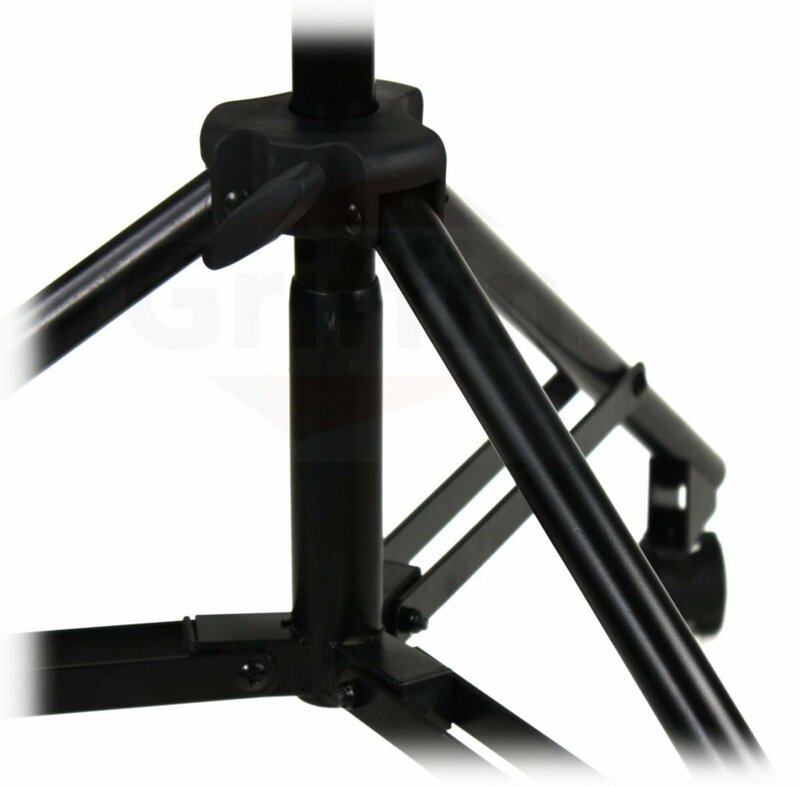 The three durable caster wheels allow you to move the stand around the studio easily, without disturbing your stand setup. 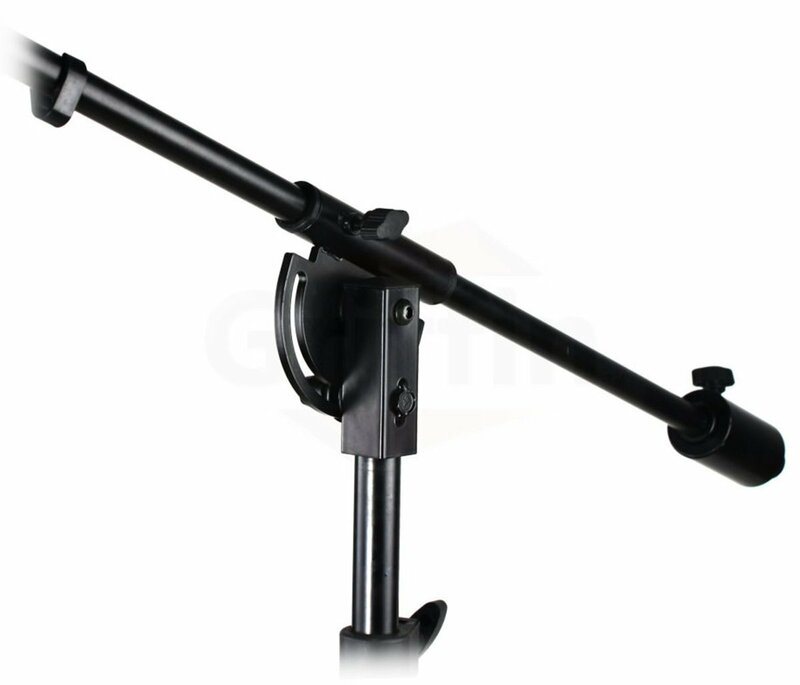 POSITION YOUR MIC UP TO 142″ IN THE AIR: Boasting a convenient tripod design and a large diameter main shaft tubing that extends up to 75″, you can easily position this studio microphone stand exactly where you need it, without getting in the way. 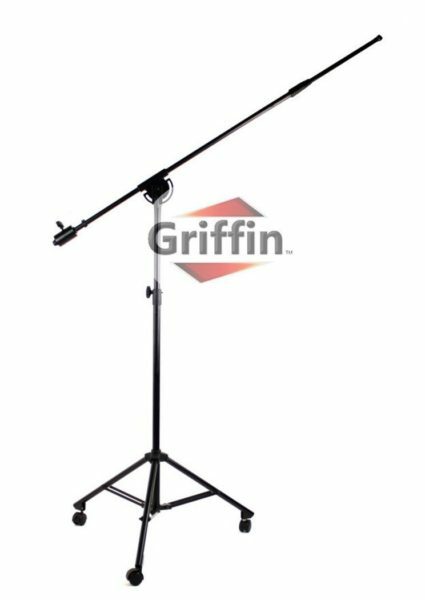 The telescoping boom arm extends an additional 72″ and features a 4 pound, adjustable counterweight allowing you to mount large diaphragm microphones with safety. 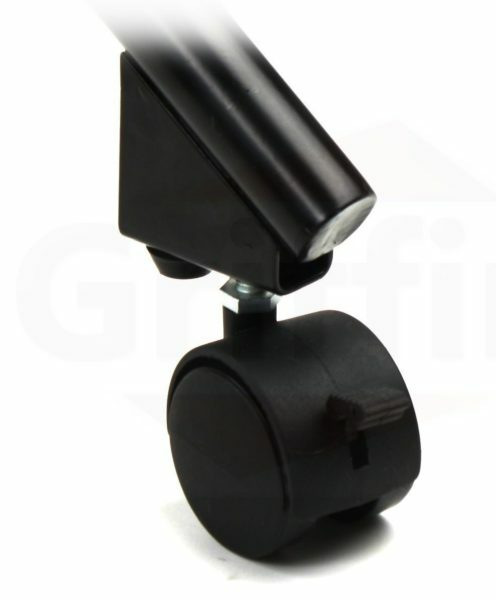 Designed to accommodate any standard microphone clip for your convenience. 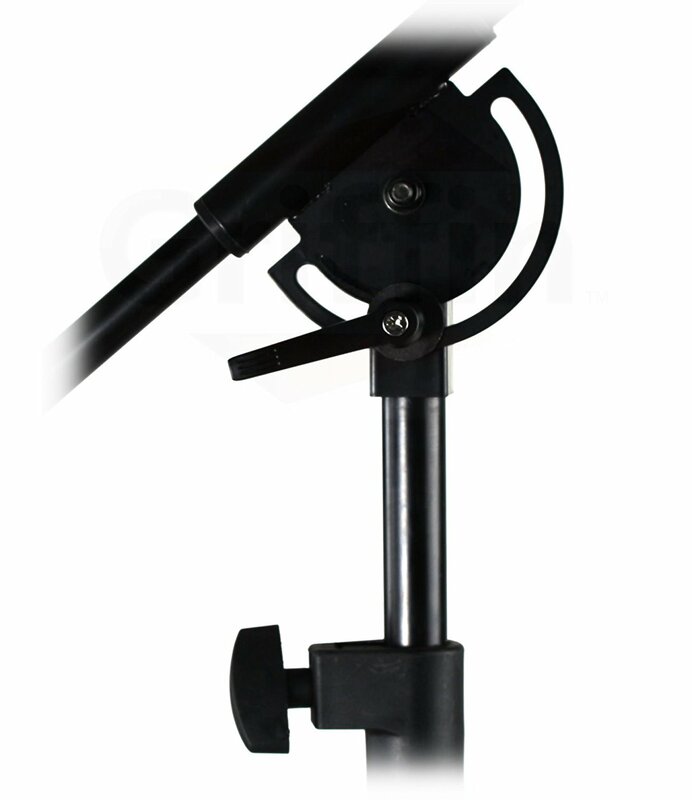 FORGET ABOUT TANGLING WIRES: A number of convenient cable clips are thoughtfully located along the length of the telescoping boom arm, allowing you to neatly tuck away the microphone cable and prevent unsightly tangling. What is more, the advanced tilt clutch helps you adjust the microphone angle effortlessly with a single motion, offering superior comfort and ease, throughout your performances. The leg spread can also be adjusted from 24″ to 29″ to offer even greater stability. PACK UP & STORE AWAY IN SECONDS: Want to store or transport your tripod mic stand easily without much fuss? No problem. 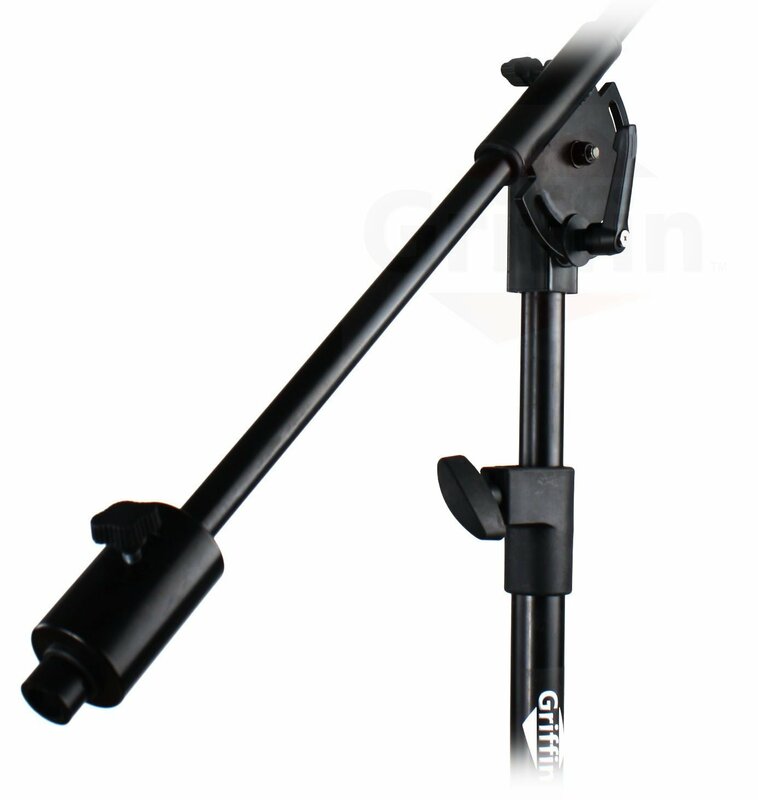 Thanks to its foldable design with retractable legs, you can easily pack this mic stand up and take it to your next live or simply store it away, without taking up much space in your studio. 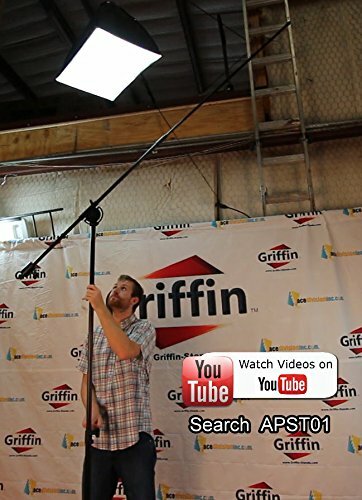 Specs: Telescoping boom arm length: from 46″ to 72″. 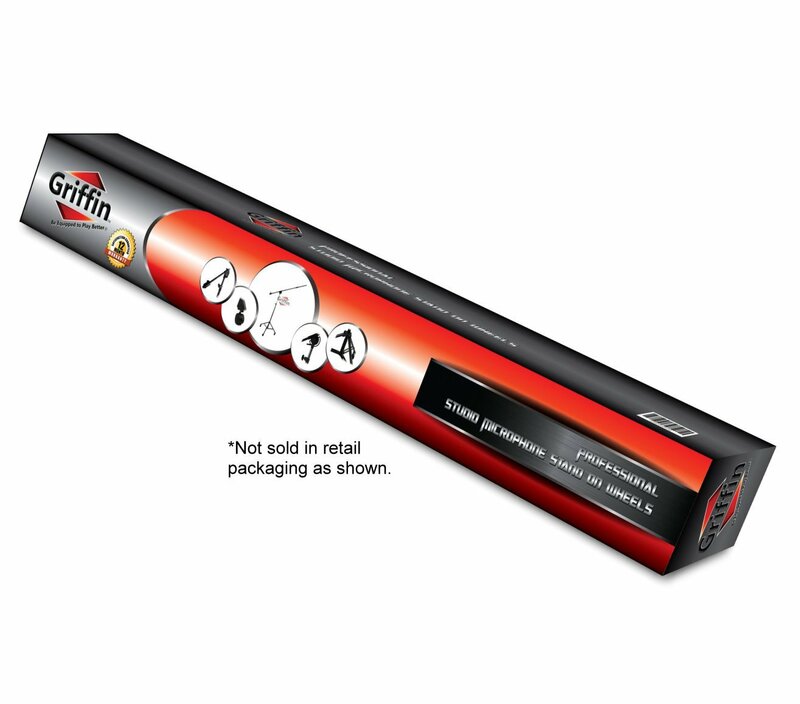 Shaft height: from 38″ to 75″. Maximum height with boom: 142″. Leg length: 20″ each. Leg diameter: 2 5/8 cm. Bottom shaft dia: 3 cm. GET IT WITH CONFIDENCE: We back this rolling studio microphone boom stand by a complete piece of mind 1 Year full factory warranty is included with all new purchases.